Given the work that we do on green energy, people frequently ask us what we think about Tesla and Elon Musk. Because there’s so much to Tesla and its main man, we have several separate but related points to make. 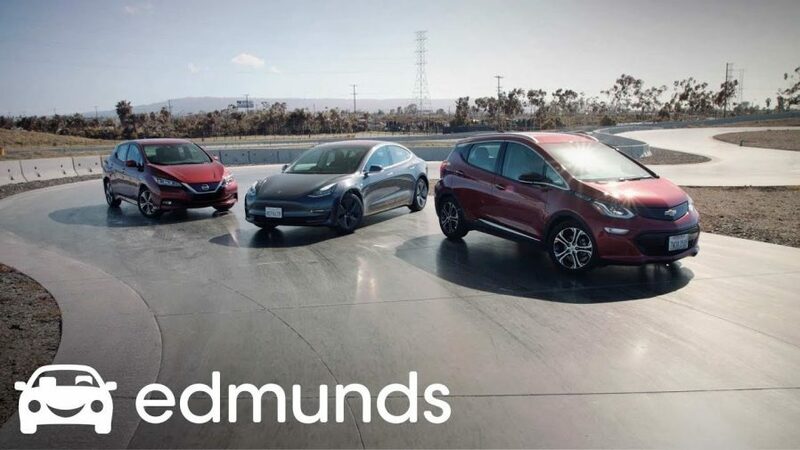 Electric cars are gaining traction here in the US and in many countries and there’s no way they would be where they are now if not for Tesla’s commitment to electric vehicles (EVs) a few years ago. Tesla has produced really great cars and other car companies have been forced to compete. If you haven’t seen it, the 2011 documentary “Revenge of the Electric Car” is a good one, foreshadowing what we are seeing today. Tesla has produced excellent cars and built an impressive charging infrastructure, but they’ve spent a huge amount of money and they’re still not profitable. We hope they will become profitable and stay in business, but it could go either way. The federal tax credit that Tesla buyers have enjoyed, up to $7,500, is about to be cut in half and then eliminated. The rule is that when a carmaker sells 200,000 EVs in US, the tax credit phase-out begins. General Motors and Nissan are going to face this phase-out in 2019 as well. Maybe that’s not fair to these companies that have lead the move to EVs, but it’s a fact. It is good for the Johnny come latelies who haven’t yet sold many EVs. We are already seeing more new EVs come online that will be eligible for the $7,500 tax credit. In 2016, GM announced that it would come out with the first electric car with a range of over 200 miles at an affordable price of $37,495. 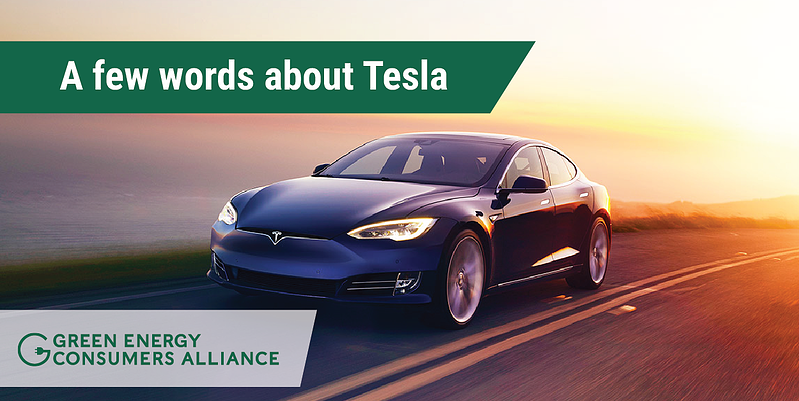 And it did with the Bolt – a great car for the money and the most popular model in our Drive Green program. Also in 2016 Tesla said it would come out with the Model 3, an all-electric vehicle with range comparable to the Bolt and priced at $35,000. Something like 400,000 people sent Tesla a $1,000 refundable deposit for the Model 3 – basically it’s a zero interest loan. But guess what? Tesla has not sold them at $35,000. They have been producing and selling Model 3s with packages raising the price to $50,000 or more. I’m not begrudging Tesla for selling $50,000 Model 3s or you if you bought one. I am begrudging Tesla for failing to deliver at $35,000 as they bragged they would. This bait and switch has caused a lot of people to delay purchasing or leasing another EV while they wait for the Model 3. And now those people are not going to get the full tax credit that was available when they signed up for the waiting list. When we launched the Drive Green program in November 2016, we decided to focus on cars that the middle class can afford. At that time, Tesla had just the Model S and Model X, which are both luxury cars. Now that more carmakers are offering EVs, we are including a wider range of cars too. We’ve invited Tesla to join our program, but they have declined. It’s not their thing and that’s okay. 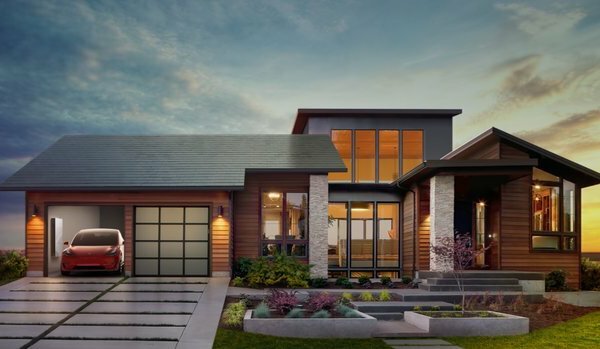 Shifting away from electric cars, Tesla made a big splash about solar shingles in 2017. That got a lot of people excited. But as with the Model 3, they are producing them slowly and at a higher cost than is practical for most of us. Again, our quibble is not with the product, it’s with the promise. There are so many solar companies in the US today that it’s a shame if people got distracted by Tesla’s premature marketing claims. Tesla is also big into battery storage. On this one, we love how they have become leaders with large-scale projects in Australia and residential-scale projects, most notably their work with Green Mountain Power in Vermont. We hope that this will be a successful product line for them because storage is going to be increasingly important to the grid and beneficial to customers. However, as with EVs and solar, there are many companies in this space besides Tesla. A home with solar shingles, an EV and Powerwall. The common thread here is that any consumer looking for an EV, solar, or storage ought to consider Tesla. But shop around and do your homework. You’ll see other companies making good products at good prices, even if they’re not as good at scoring free media publicity. The clean energy economy and our planet are not dependent upon one company run by Elon Musk. Speaking of Elon Musk, he’s obviously a brilliant guy. But his imperfections are just as obvious. His behavior has been quite erratic. 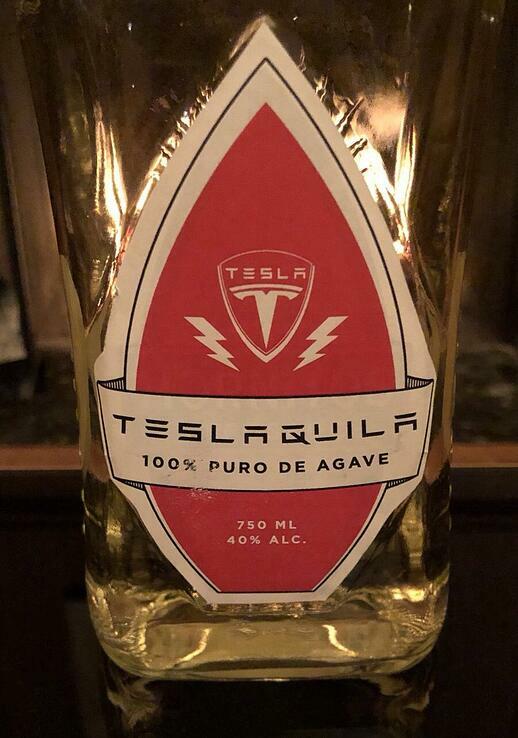 I’m just saying if he spent one hour working on Tesla Tequila, it was too much. Now it’s up to Telsa’s board of directors to focus on building more Model 3s and more batteries for storage, while ensuring quality and reliability. If they do that, it would be an environmental win for all of us, even if we don’t buy a Tesla product or a share in the company. For a good analysis of Tesla’s solar shingles, visit this blog from our friends at EnergySage.